The Super Bowl is the biggest sporting event in America and one of the best in the world – but few events on the Planet can match up to it when it comes to the party! The Super Bowl, as well as being one of the biggest sporting extravaganzas around – is also synonymous with food and drink, and few are better than Americans at celebrating with food. 1.3 billion chicken wings will be consumed on Super Bowl Sunday – that is around 650,000,000 chickens! 12.5 million pounds of bacon will be consumed alone on Super Bowl Sunday – that is over 45,000 pigs! 10 million pounds of ribs will be eaten – that is the same weight as over 4,000 adult male cows! And lets not forget the 14billion burgers with fries – that would cost around £5billion if you bought them from McDonalds! There will also be 8.2 million tortilla chips will be served! But what to wash down with? 2.37 million dollars worth of on soda alone will be consumed which is nearly 5 million cans and then you have the beer! 51.7million cases alone will be sold on Sunday! And during the match 3.8million pounds of popcorn, and over 100 million slices of pizza will be consumed – 11million from Domino’s alone! 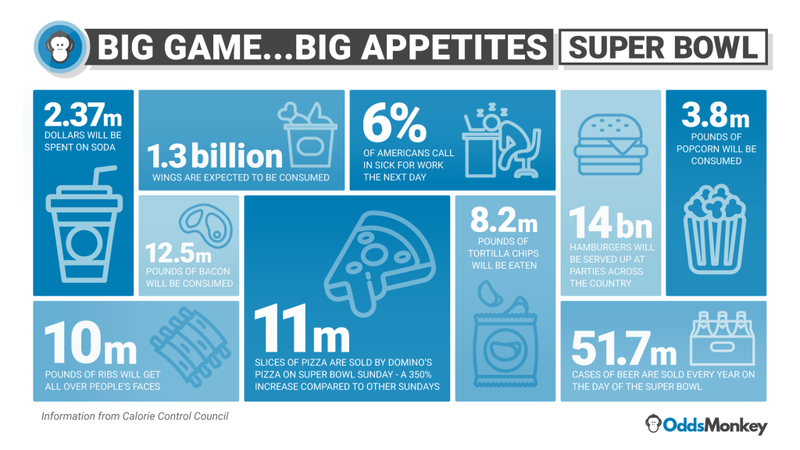 So from the chicken wings, bacon, ribs, tortilla, pizza, burgers, fries and popcorn eaten on Super Bowl Sunday – that is over 300,000 tonnes which is the weight of three aircraft carriers! And remember we haven’t even touched on dips n chips, hot-dogs or veg! 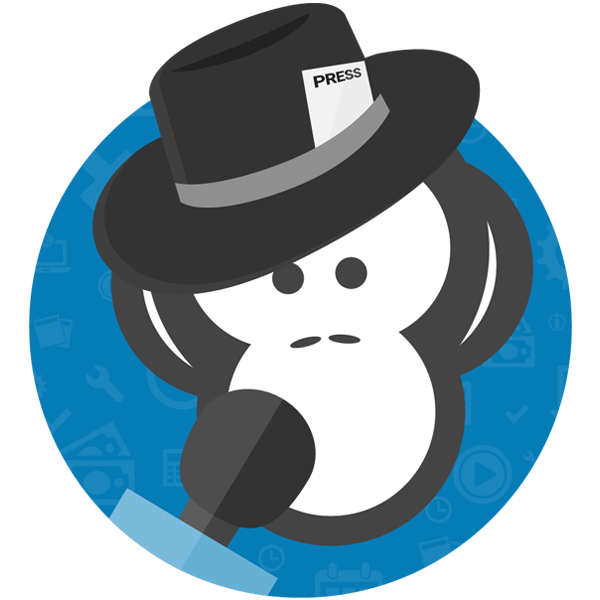 OddsMonkey spokesman Peter Watton commented: “The Super Bowl is such an amazing event for the whole of America, but some of the facts are mind-boggling – to think the food eaten on Sunday will weigh more than three aircraft carriers, that is amazing. “And with all the food and drink, it probably isn’t surprising that 6% of America’s entire workforce all in sick on Super Bowl Monday! 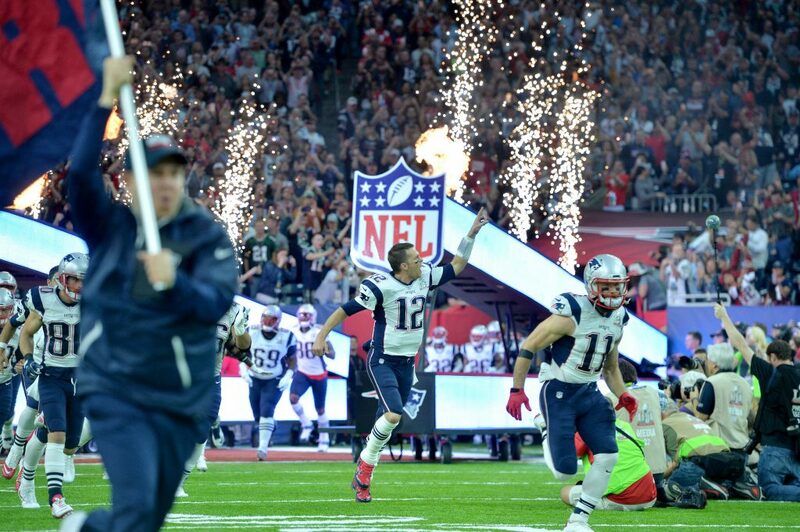 “In terms of the game itself and it is very much one way traffic in the betting markets with Tom Brady and the New England Patriots being backed off the board to beat the Los Angeles Rams and win their sixth Super Bowl.